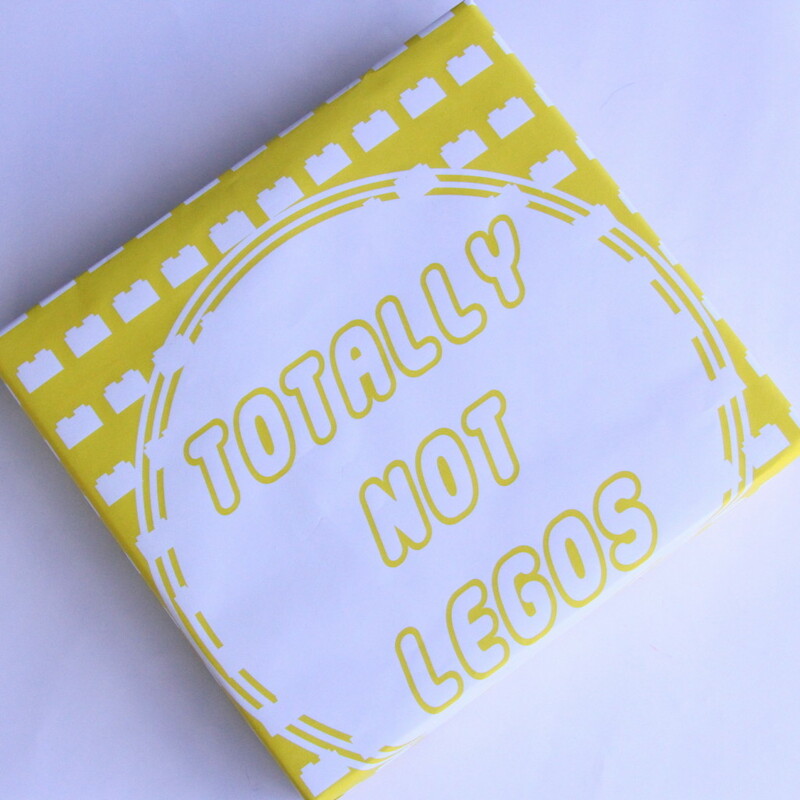 I am so excited about this printable Lego gift wrap y’all. Seriously. Allofthehearteyes about it. And here’s why- pretty much every time I give Legos as a present, the recipient knows they are Legos. In Burke’s case, it’s because his entire wish list is Legos. But even for Piper (who usually receives an even mix of Legos, clothes, accessories, and things covered in glitter), as soon as she picks up the Lego package, she knows. 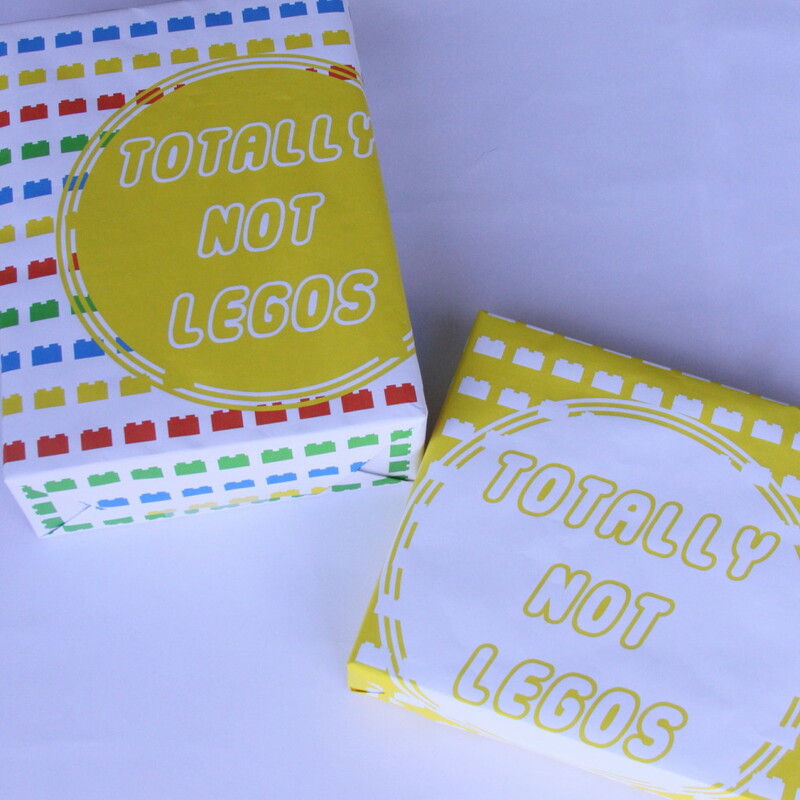 Enter this Lego gift wrap. Ummm, kind of fun right. And a little cheeky? My target audience (aka- my kids and my nephew) love it- so success. My nephew actually told me, “I already knew you got me Legos, Keeks… just not which set.” Which pretty much just proves my point that Lego-receivers always know- haha! Also, Burke and Piper are just starting to understand irony, which has made this whole thing absolutely hilarious to them (and more fun to me). Silly gift wrap for the win! ps- As a side note- have you all discovered color engineer prints? Game changer. 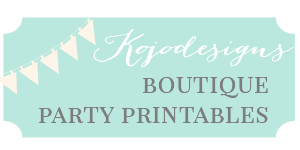 $6 for a 24″x36″ print and less than $3 for an 18″x24″ print? 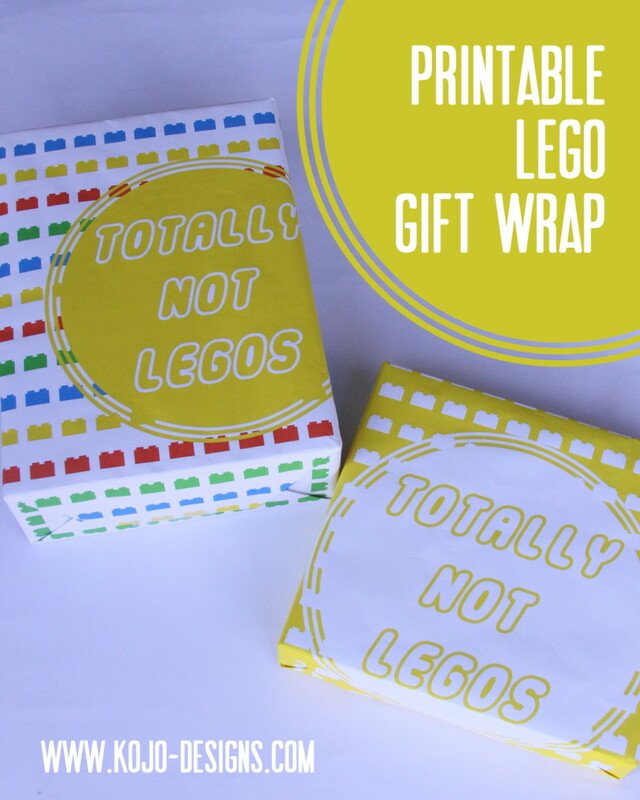 Bring on all of the printable gift wrap! I’m probably a total dummy….but where do you download? 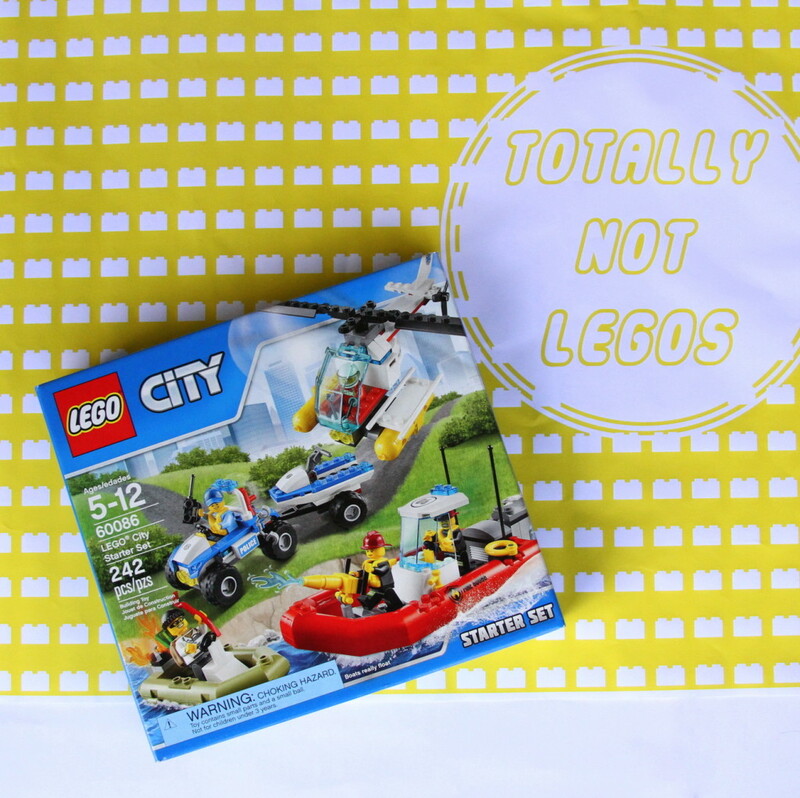 I have a few nephews (& a 5 year old) who’d love this!